Web hosting is the initial, basic and most important step that your business will need for you to have an online presence. Most people fail to understand how web hosting works or even what it is. This is a guide for all non-techies and business owners wishing to gain basic information about web hosting. Learn the basics of the web hosting from this YouTube tutorials playlist. It is exclusively compiled by fromdev for beginners. 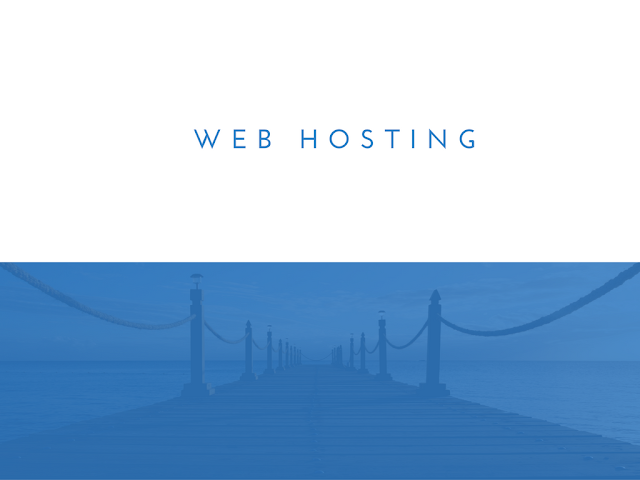 A web host is a company that has servers dedicated to housing your business. This is basically where your online shop or website will reside online. At a small monthly or annual fee, web hosts provide servers to store all your business information necessary for you to run your website, online shop or blog. So, basically, your web host will give you disk space for your website and the disk space will determine the number of files you will have access to. This is your online brand. This is the name you will be identified by. You can use your business name or the product’s name in a city. Once you have a domain name and a host, you will use a file transfer protocol; FTP to send files from your computer to your web hosts. The domain name will be recognized by the host to complete the FTP file transfers. Your website’s or online store’s information must run through databases. The databases allow you to store your data in tables and rows. This is made possible by MySQL databases. Essentially, MySQL reads data inputted from a script on the web server then creates, adds, updates or deletes data as commanded. This is a very important feature that you should look for. Fortunately, even the cheapest web hosting companies will offer this in their packages. Though not a big techie jargon, bandwidth is a word used to imply the amount of space that a signal transmits through. You cannot send big files through small bandwidths. If you do, the transmission will be slow and if running an online store, you will lose customers because people hate slow ‘internet’. Only chose a web host with an unlimited and scalable bandwidth for efficient operation and high traffic flow to your website, blog or online store. To attract more visitors to your site, you should have a web host that offers reliable and continuous usage time of your website. Downtimes discourage customers and will lower traffic to your business. Inexpensive web hosts strive to give you services with approximately 100% uptime, which means that you or your client can access your site from any place at any time. You could be wondering about the suitable web hosting for your business. There are diverse types of hosting but the most common and the cheapest hosting is the shared hosting. It has its disadvantage but sharing servers with many other websites will lower the costs of server maintenance per person translating to lower monthly fees. Dedicated hosting is also offered by inexpensive web hosts but you will pay a lot more because all the server maintenance costs fall on you. The other types of hosting include Colocation hosting, Windows, Cloud, E-mail hosting, UNIX hosting, VPS hosting, E-commerce, green, reseller hosting and managed to host. All these will be suitable for specific business and personal needs. In conclusion, knowing these basics will help you get the best web host for your business. You should, therefore, look out for these features in your web host. They should also have systems that support websites building and marketing of your information and products. Lewis Brown is a web host offering the cheapest web hosting services in packages that will boost your business presence and growth online. He is a blogger and a travel writer as well. You can learn more about web hosting from his blog.